What is an Audiologist/Hearing Doctor and how can they help me hear? What can you do when you find out that you or a loved one has a hearing impairment? • Who can I discuss regarding quality hearing health care? • Can a certain hearing loss be helped with hearing loss? • What are the various types of hearing loss? An audiologist or Doctor of Audiology is a licensed healthcare professional who specializes in diagnosing, evaluating and treating hearing loss and balance disorders in inviduals of all ages. Most clinical audiologists today attain a Doctor of Audiology degree (Au.D), although there are audiologists who specialize in science, research and academia who hold a Ph.D, Sc.D, or Ed.D. Why Should An Individual With Hearing Impairment Be Evaluated By A Hearing Doctor (Audiologist)? Audiologists today doctoral degrees from accredited universities with advanced training in the prevention, assessment, diagnosis, and treatment of hearing loss. By virtue of their doctoral education, professional certification, and licensure, clinical audiologists are the most competent professionals to perform hearing assessments, refer patients for medical evaluations and treatment, and provide hearing-rehab services. What Do Clinical Audiologists Do? Audiologists conduct comprehensive hearing assessments and evaluations. They use special equipment to obtain accurate results about patients’ hearing loss. Typically, audiologists conduct these tests in sound treated/sound proof rooms, with professionally calibrated diagnostic machineries. 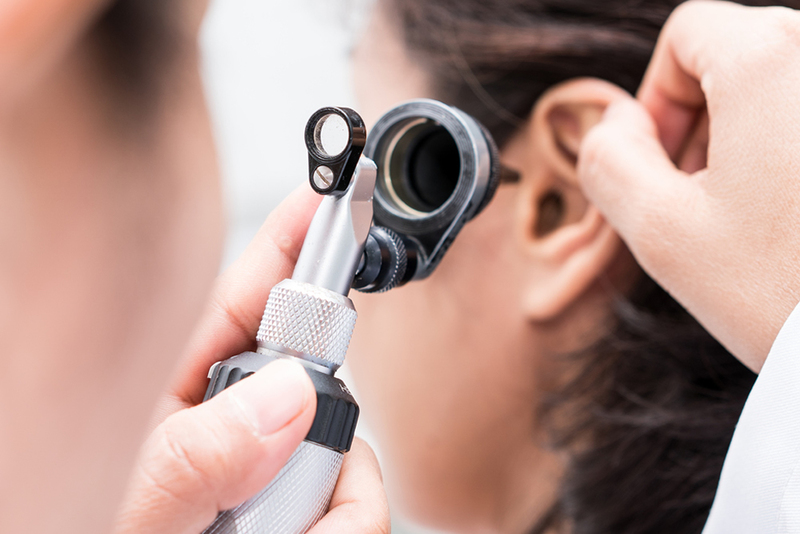 The specialist will first conduct otoscopy which includes inspecting the ear canal and ear drum. When necessary, he/she will perform ear wax removal. They will also check middle ear pressure with an instrument called a tympanometer to detect the mobility of the ear drum, and will conduct a comprehensive hearing test to determine hearing thresholds with the use of an audiometer. Audiologists are educated to recognize medical anomalies and refer patients to ear, nose, and throat physicians if and when deemed necessary. Approximately 10% of all hearing losses are caused due to medical conditions. 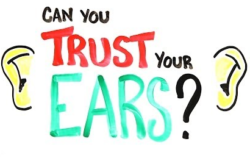 The other 90% are due to hearing loss because of nerve or outer hair cell damage. Hearing loss due to nerve damage cannot be treated medically, and most patients with hearing loss can benefit from the use of hearing aids. Dispensing audiologists are professionally trained on the latest hearing technology. In addition, audiologist provide many other hearing services, counseling, tinnitus management, hearing aid and assistive listening devices, hearing protection and hearing conservation and preservation programs. An important step to your journey of finding the right audiologist is to first ask: is the doctor licensed and experienced? Will the audiologist explain to you the type of hearing loss you have and discuss all possible treatment options? Will he/she account for your lifestyle, manual dexterity, and budget? Will the treatment process encompass training and follow-up in regards to caring and usage of your hearing devices as well as accounting for how well you can manage and adapt to wearing them? Does the office offer trial periods, repair and loss warranties? Will you be provided with the utmost care and follow-up to have the best possible care? Will the provider program hearing devices in the office and let you experience the devices? Does the provider in question have a reputable name and excellent past patient reviews? Answering ‘Yes’ to all of these questions means that you have found a reputable hearing doctor who will stand by you throughout your entire journey of hearing better. Once the right clinic was found for you, schedule your appointment for a hearing evaluation and bring back all the sounds you’ve been missing out on.